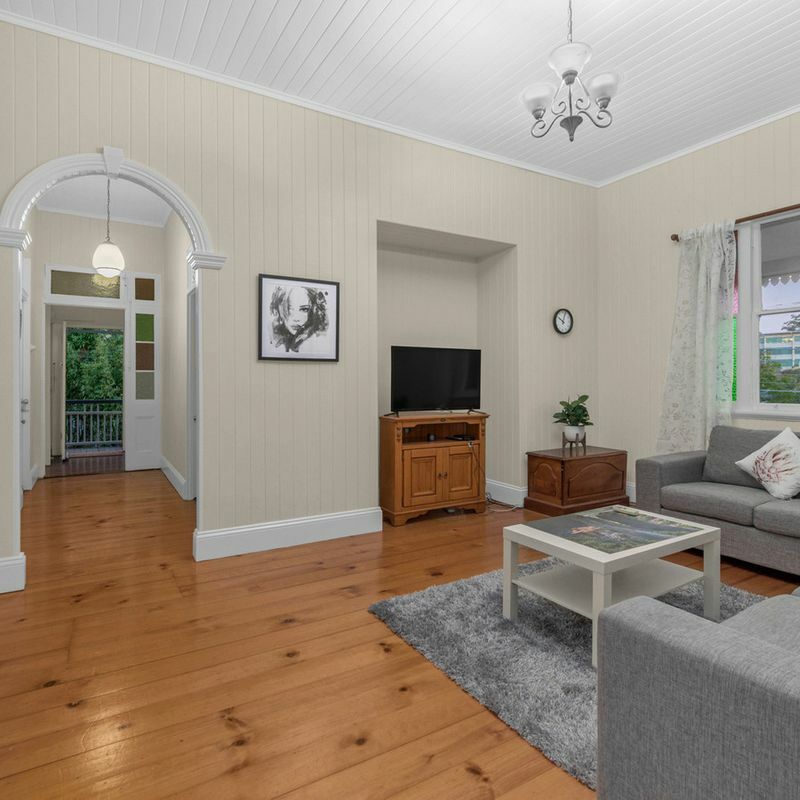 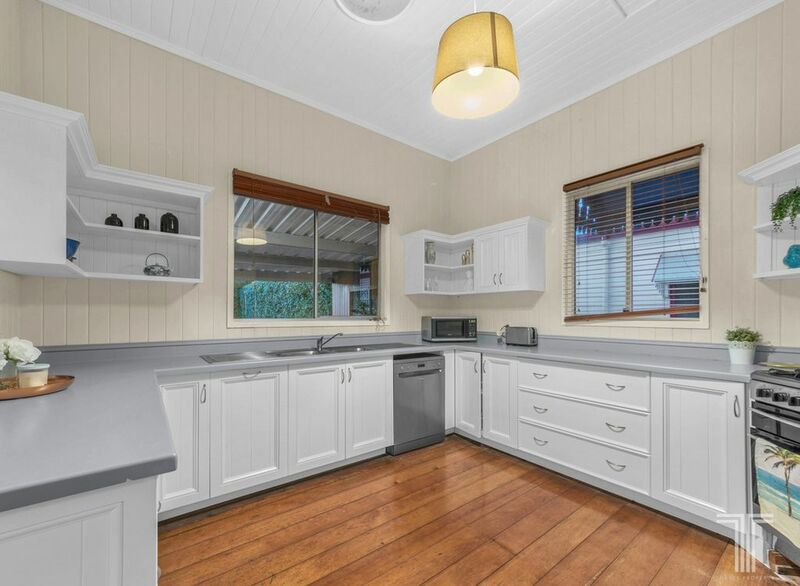 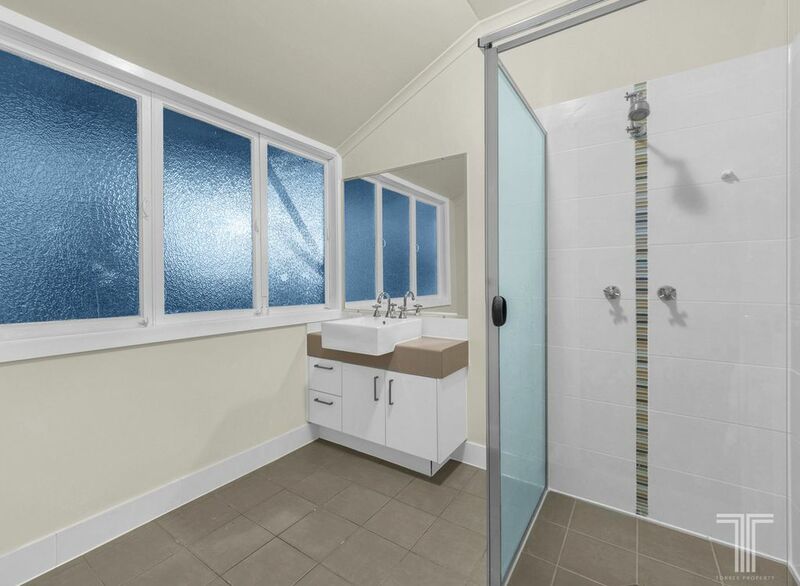 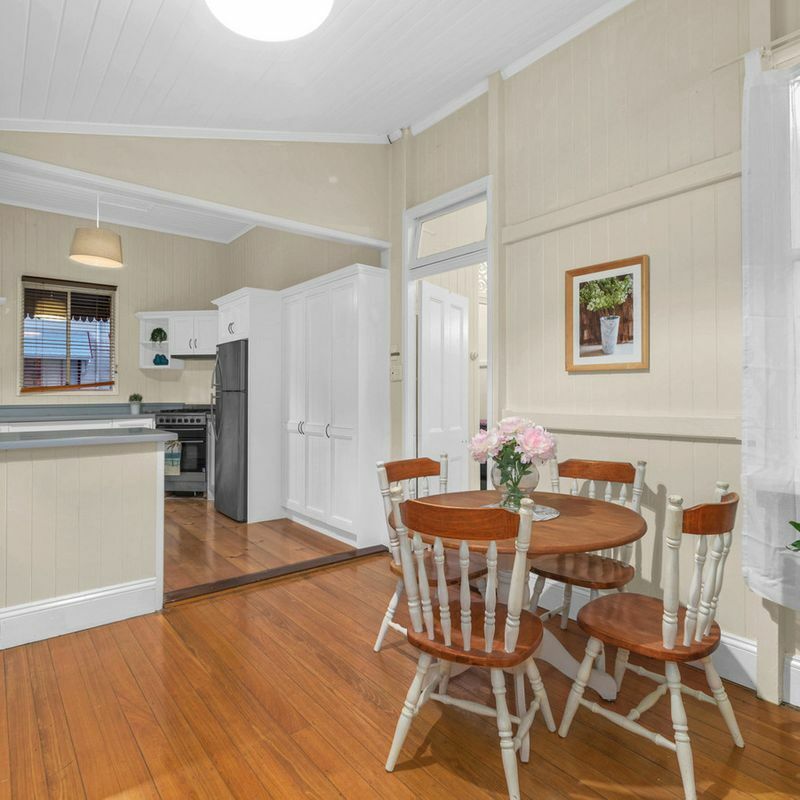 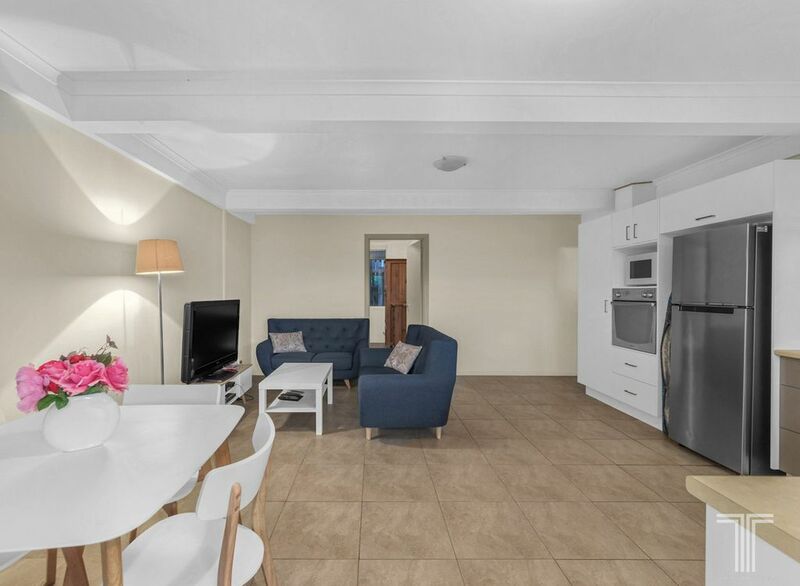 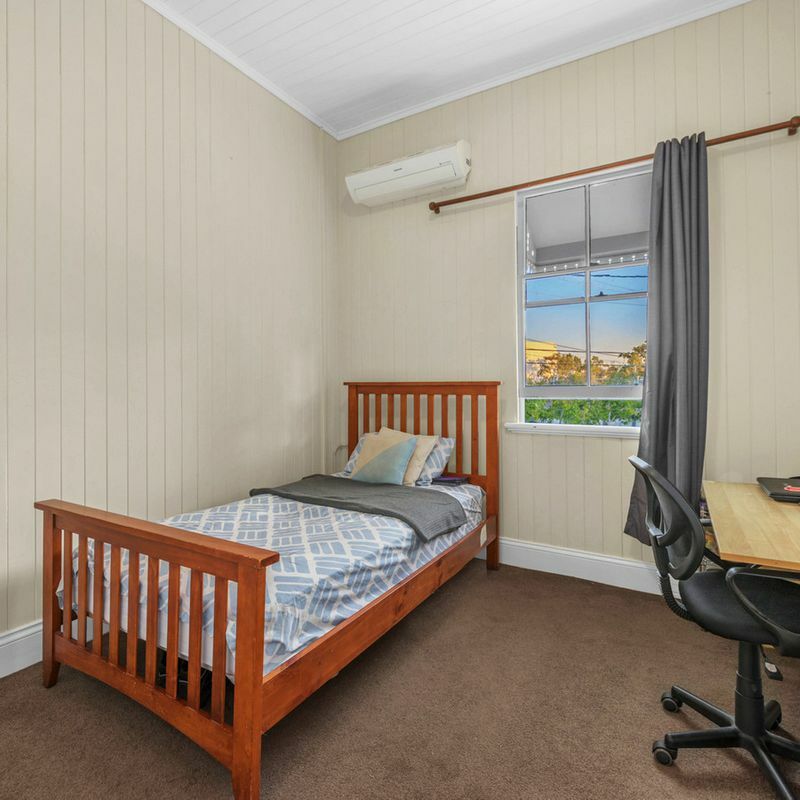 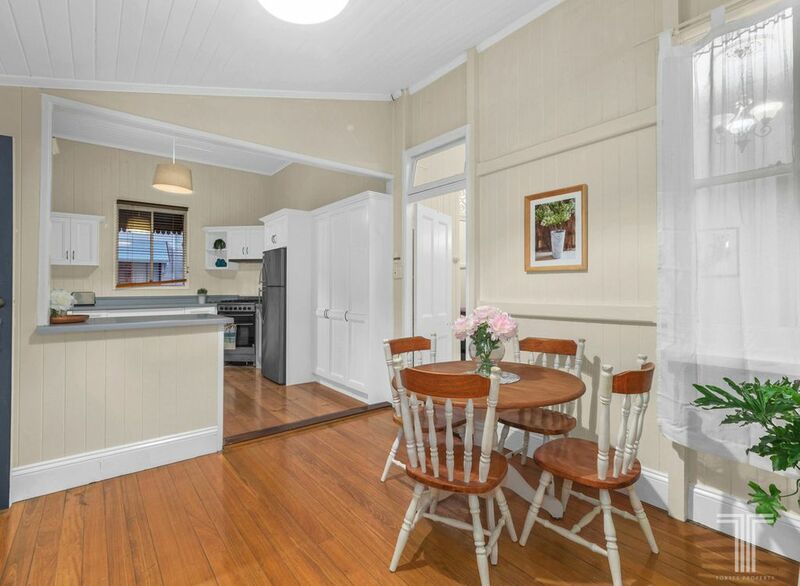 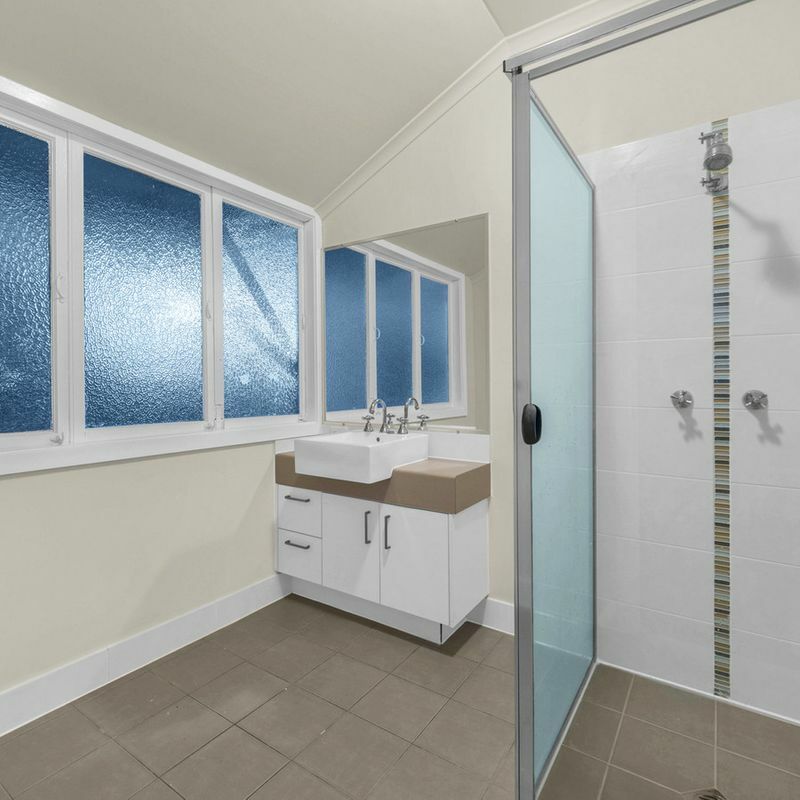 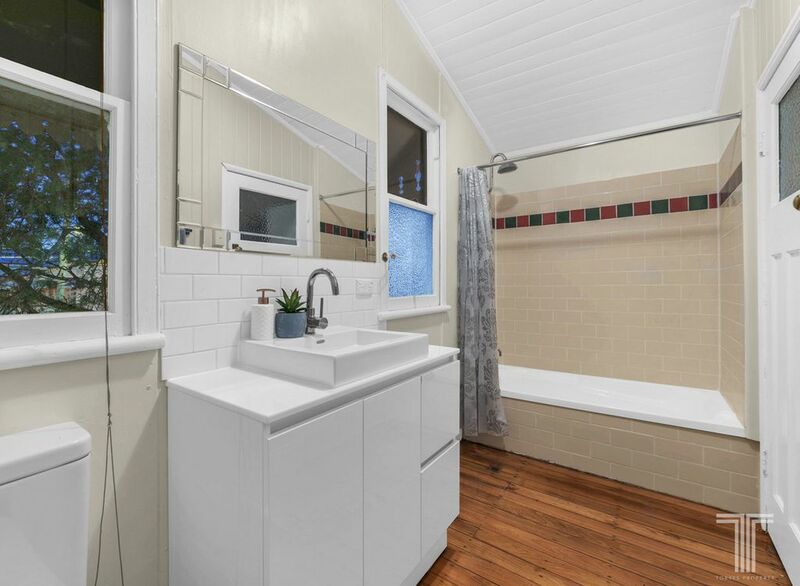 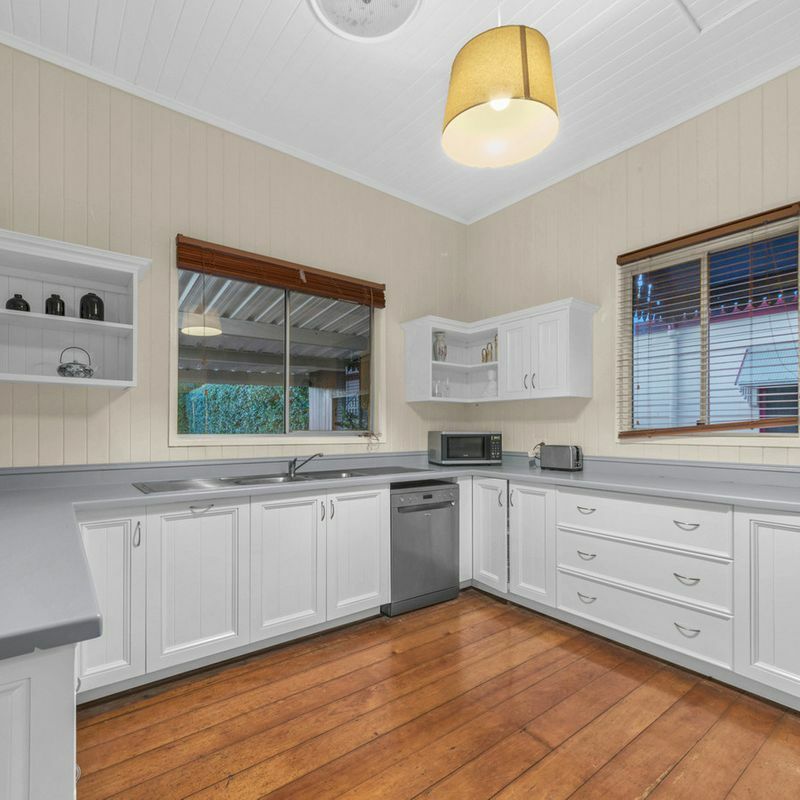 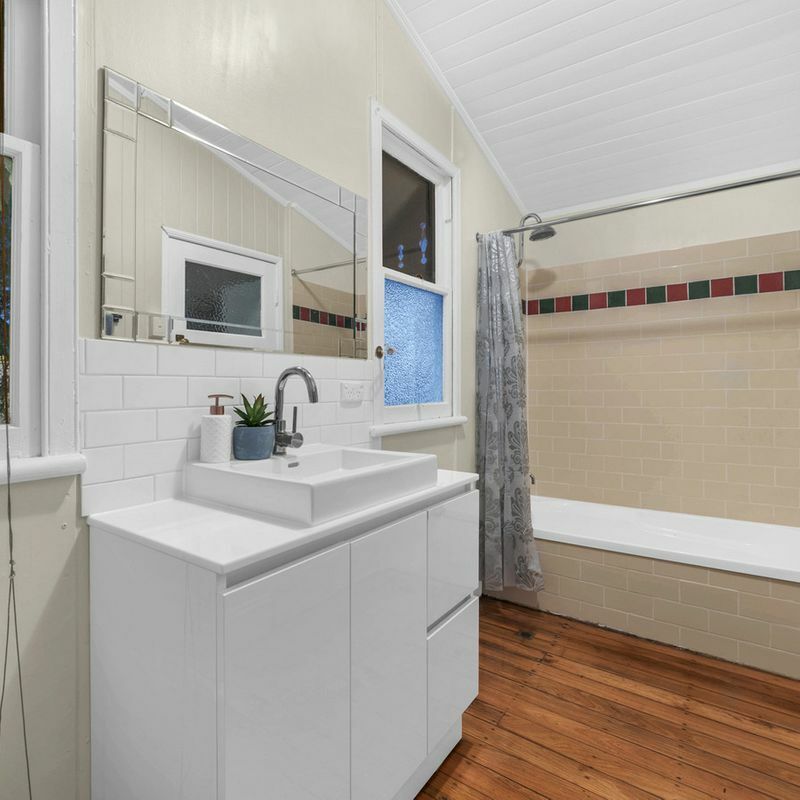 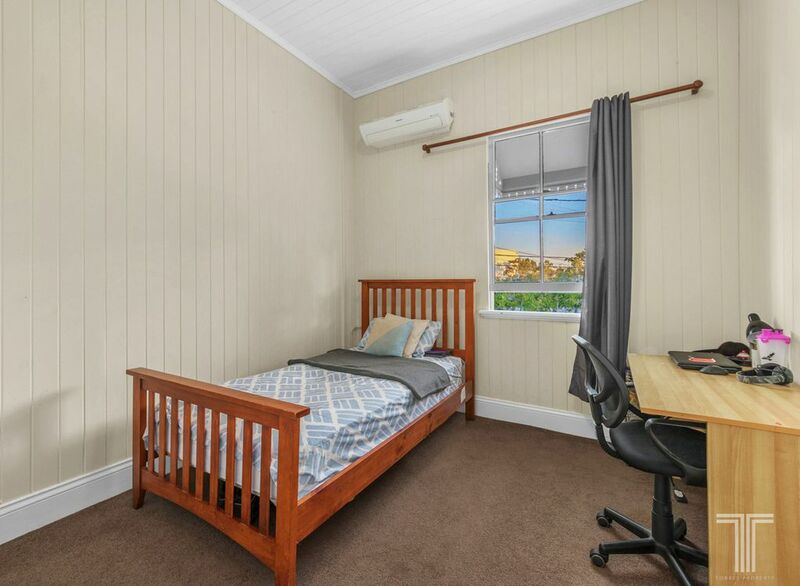 A rare opportunity to purchase a gracious, original Queenslander currently used as student accommodation with a four bedroom, two bathroom main home and a separate, self-contained three bedroom, one bathroom with separate living area. 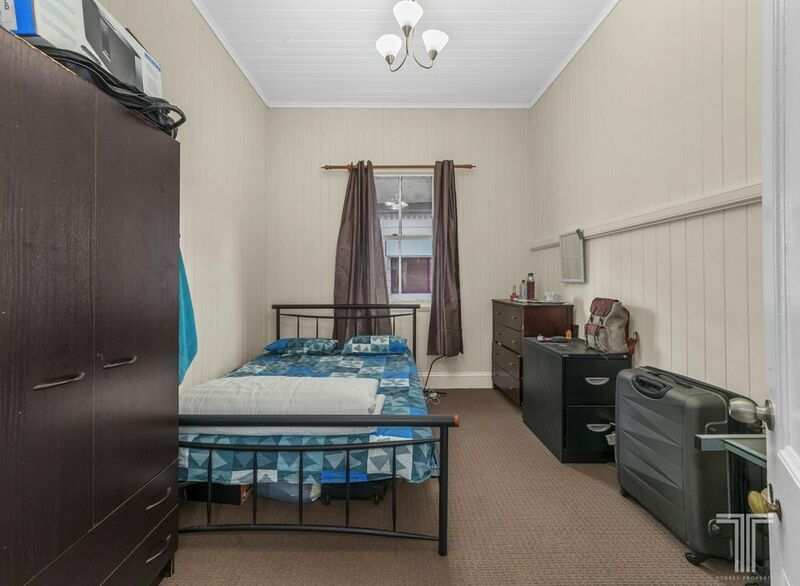 Additionally, a one bedroom, one bathroom on the lower level in this prized, tightly held inner city address. 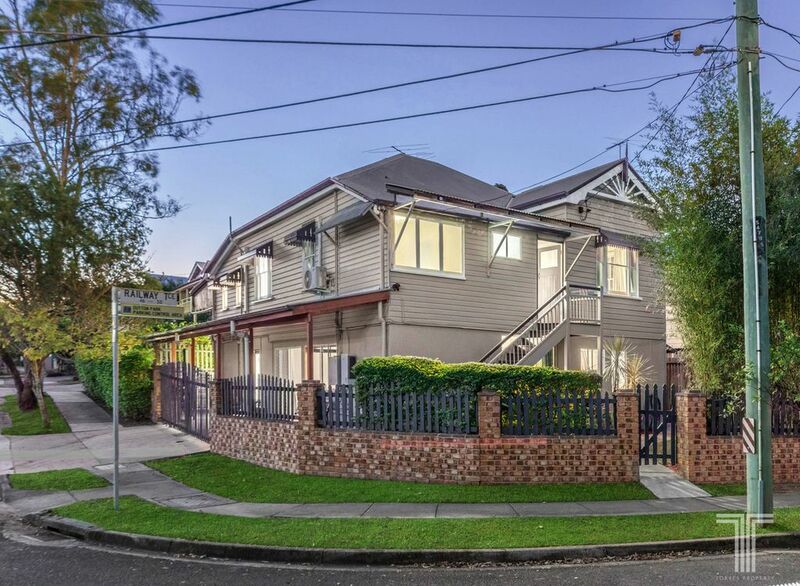 This house currently sees high returns or $82,150 per year. 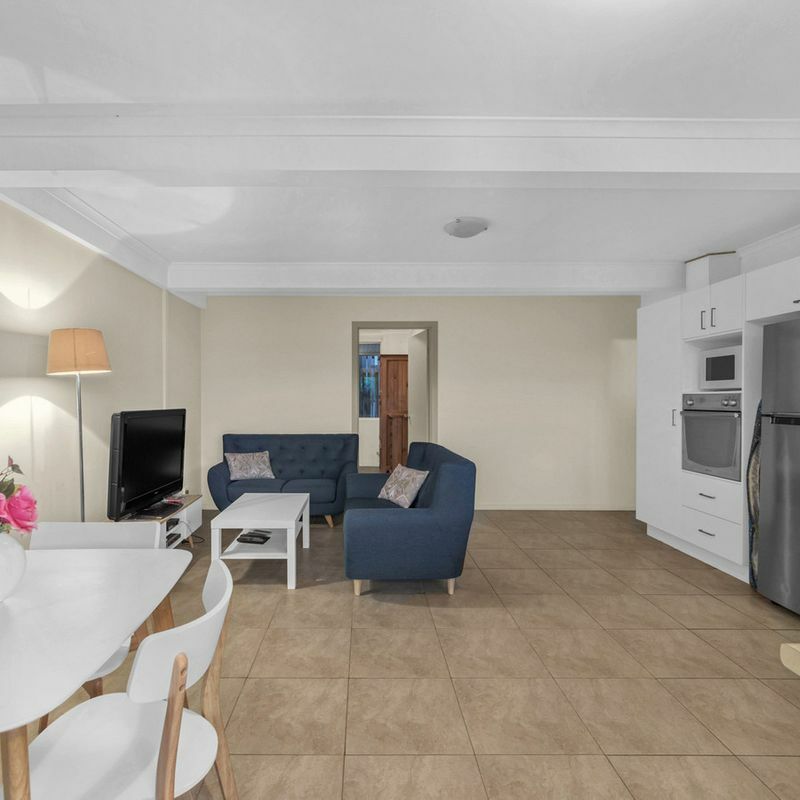 Perfect for accommodating extended family independently whilst still remaining under the same roof; a rewarding investment with the potential to achieve rental incomes simultaneously – OR an additional income for owner-occupiers with the choice of living in one or the other, and earning great returns through either long-term leasing or hosting short-stay accommodation. 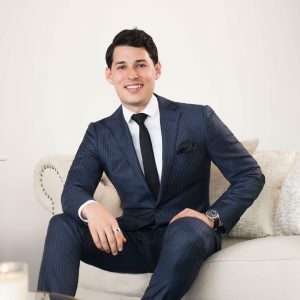 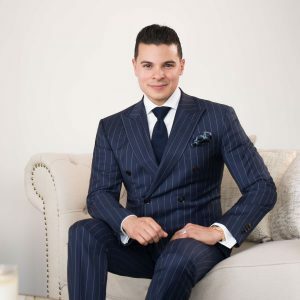 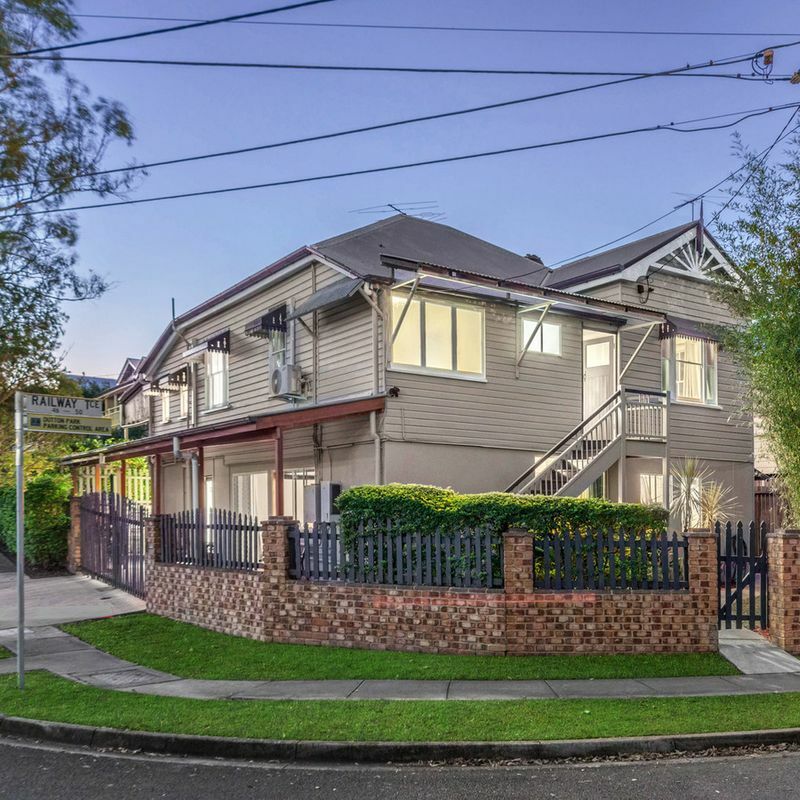 Renovated and newly painted, this spacious eight bedroom, four bathroom home is equipped with full kitchens, an array of spacious indoor and outdoor living and dining zones and beautiful modern bathrooms on each level. 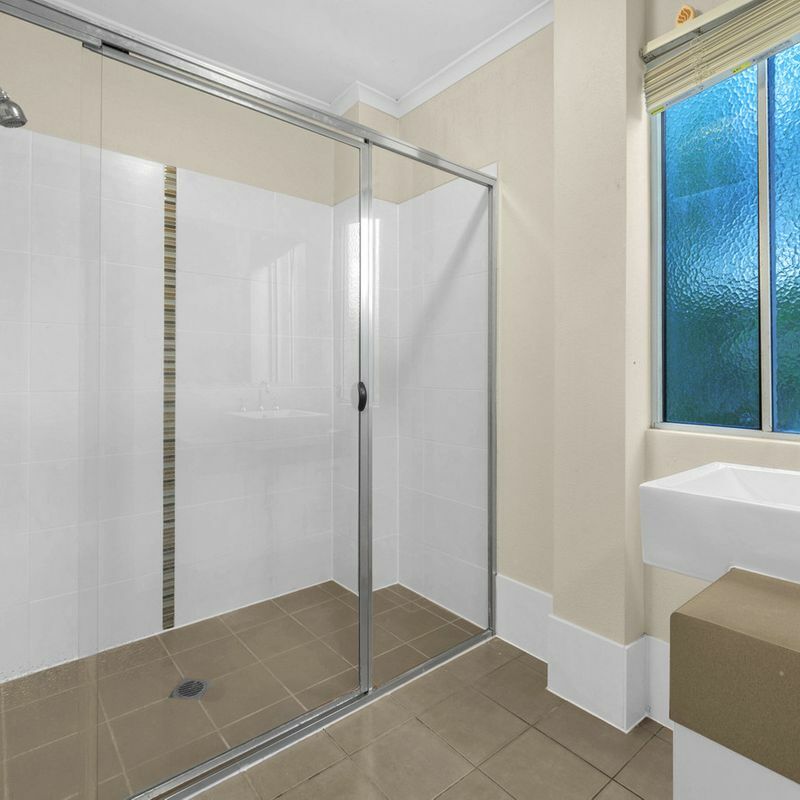 Indeed, it is very rare to find a separation of living in one house to allow for many different needs. 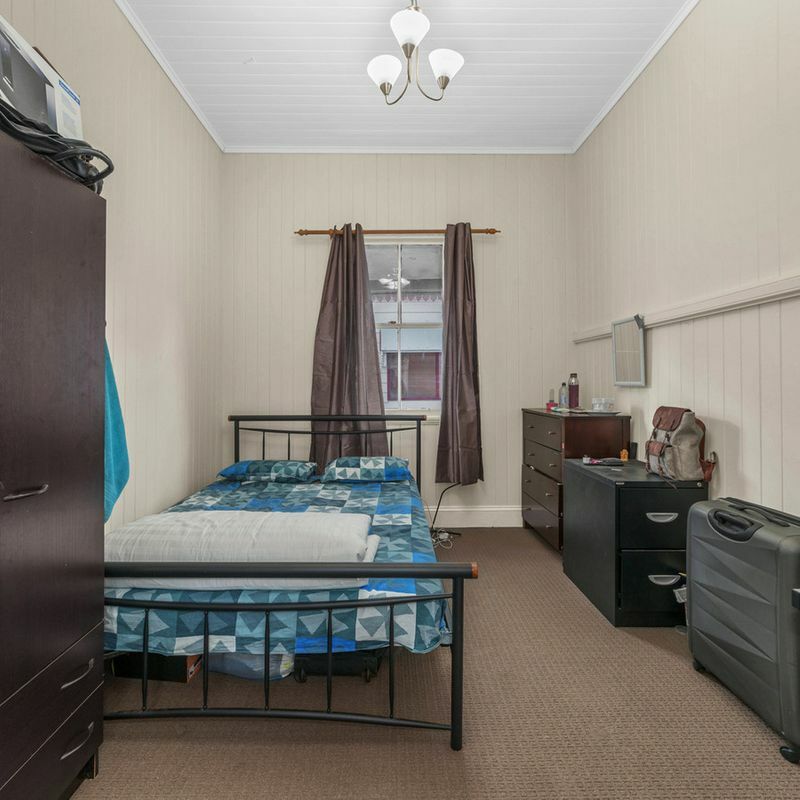 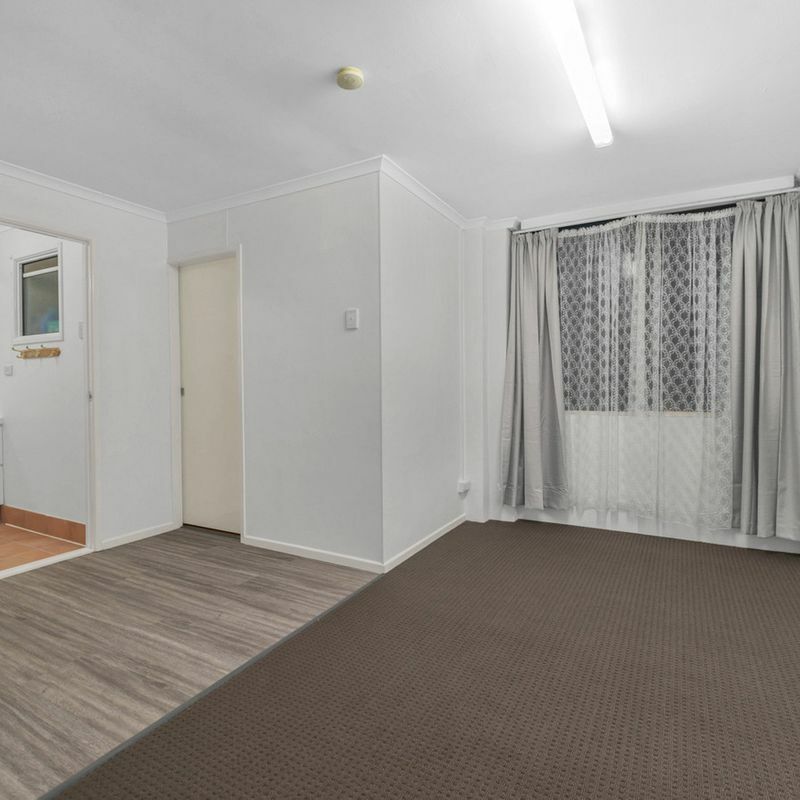 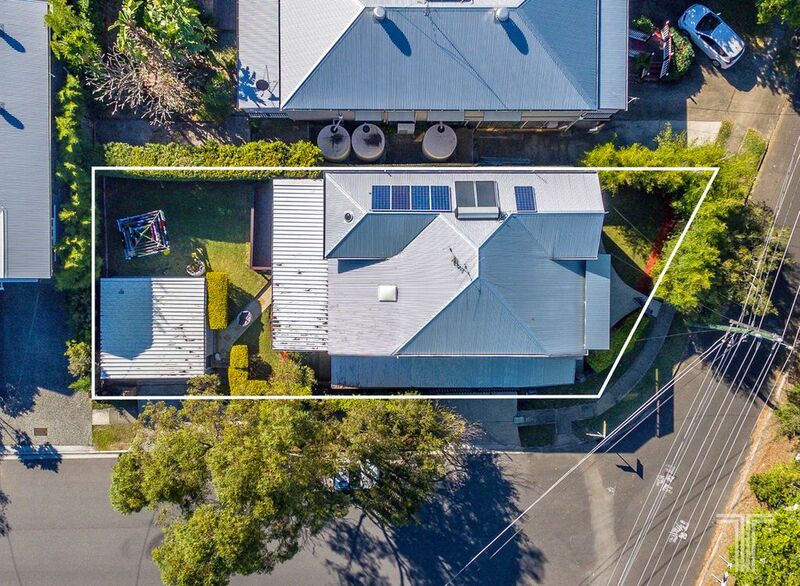 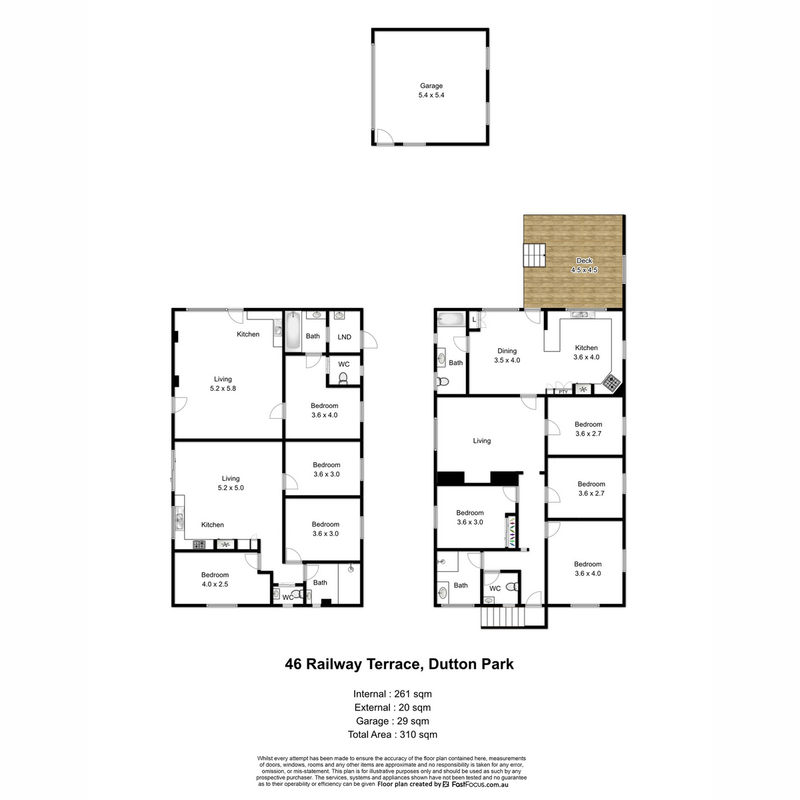 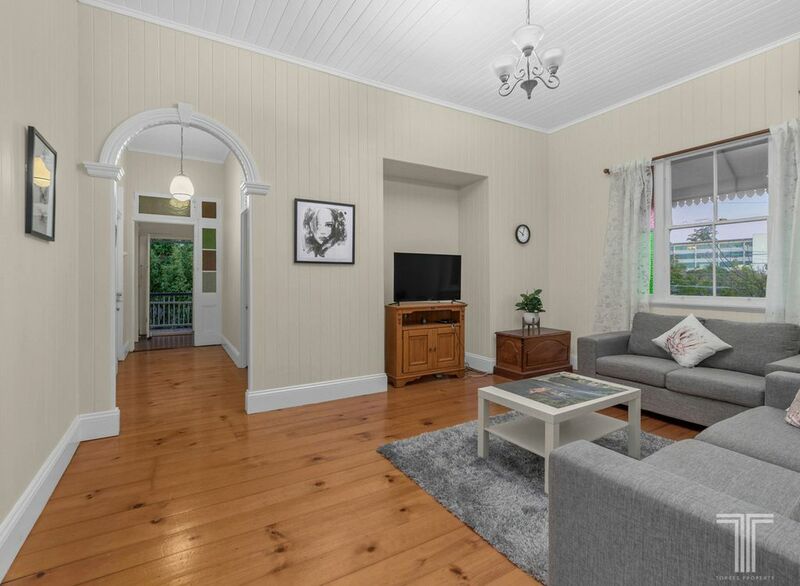 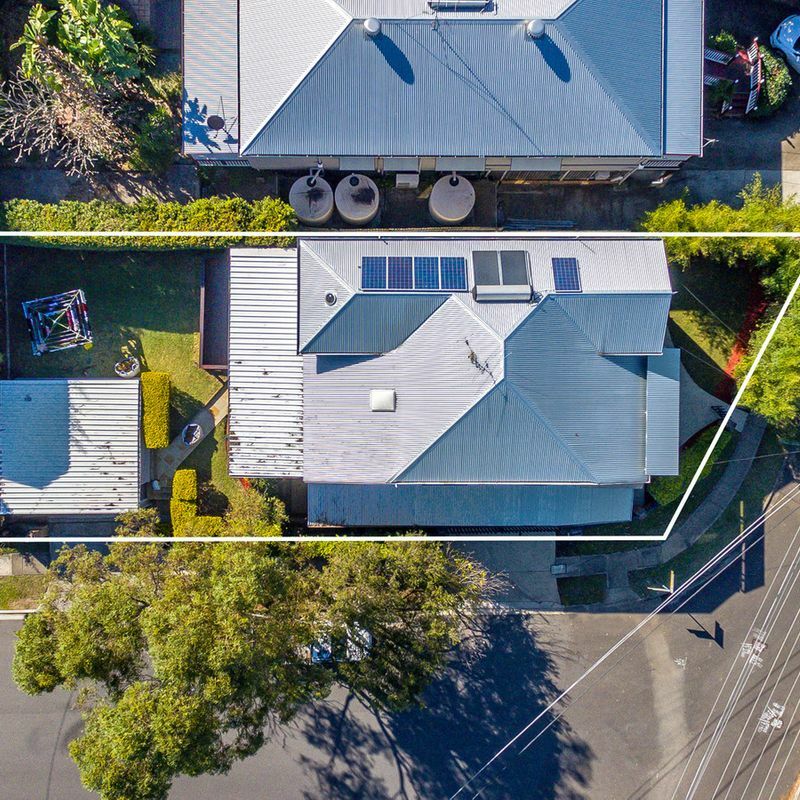 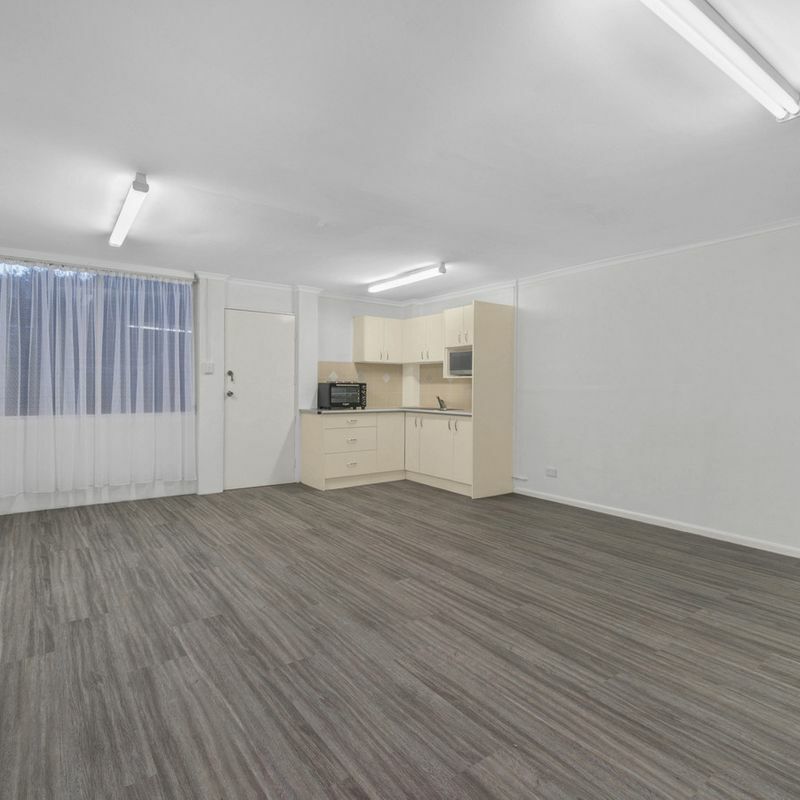 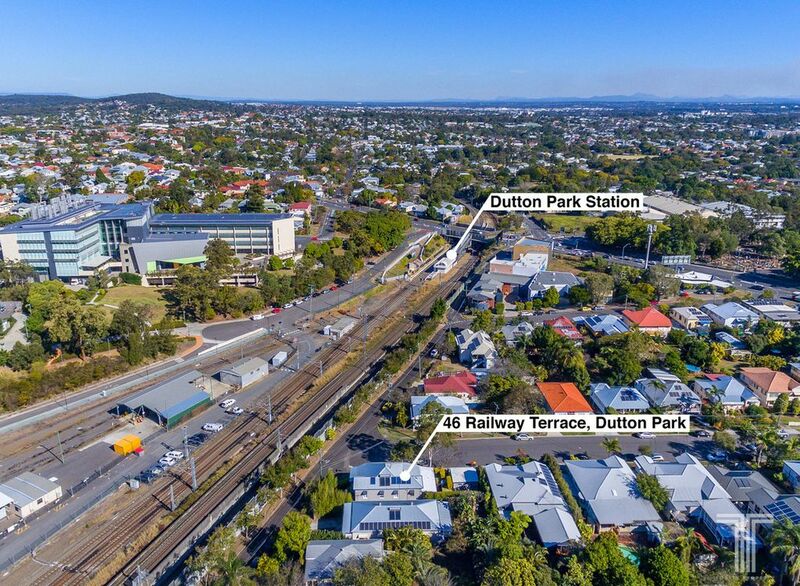 The property is situated on the corner of Railway Terrace and Dutton Street with access to both street fronts. 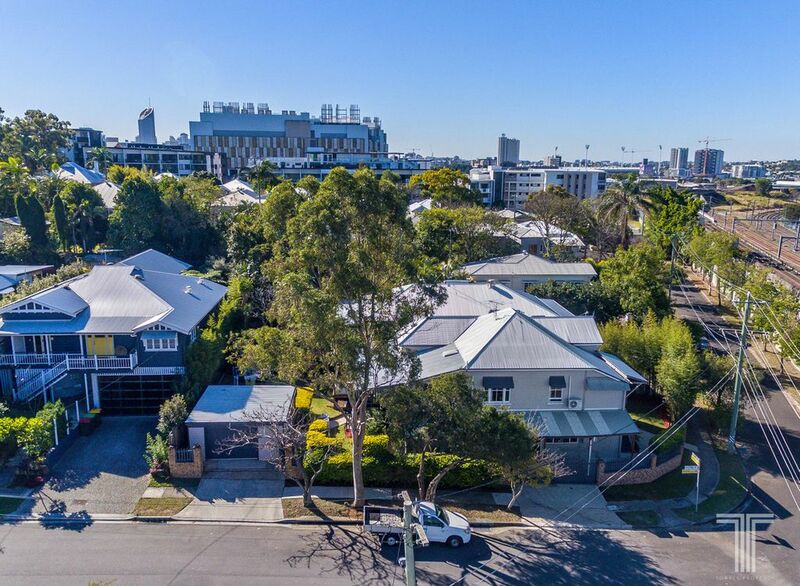 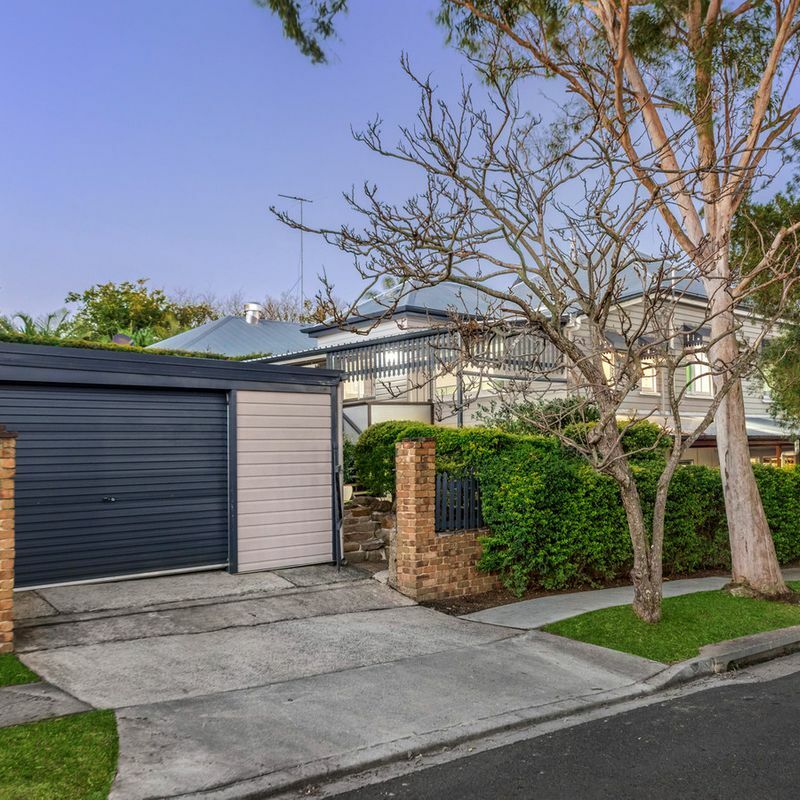 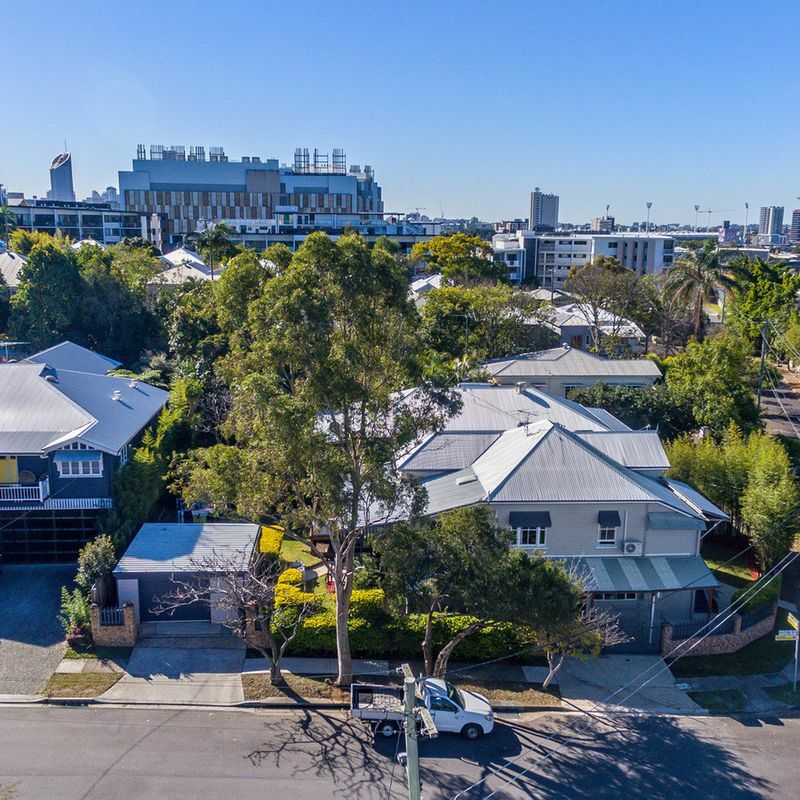 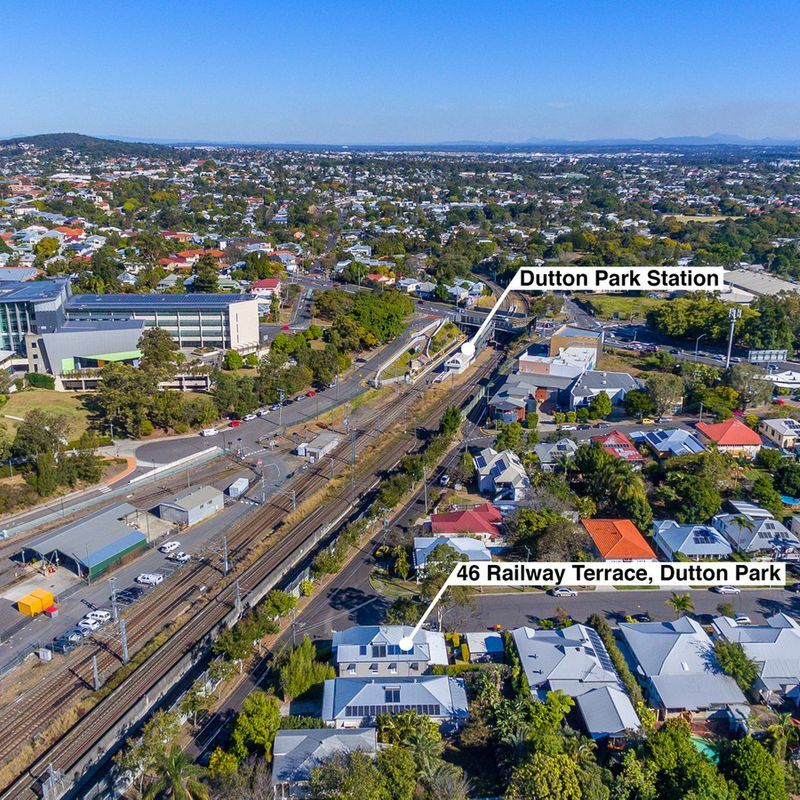 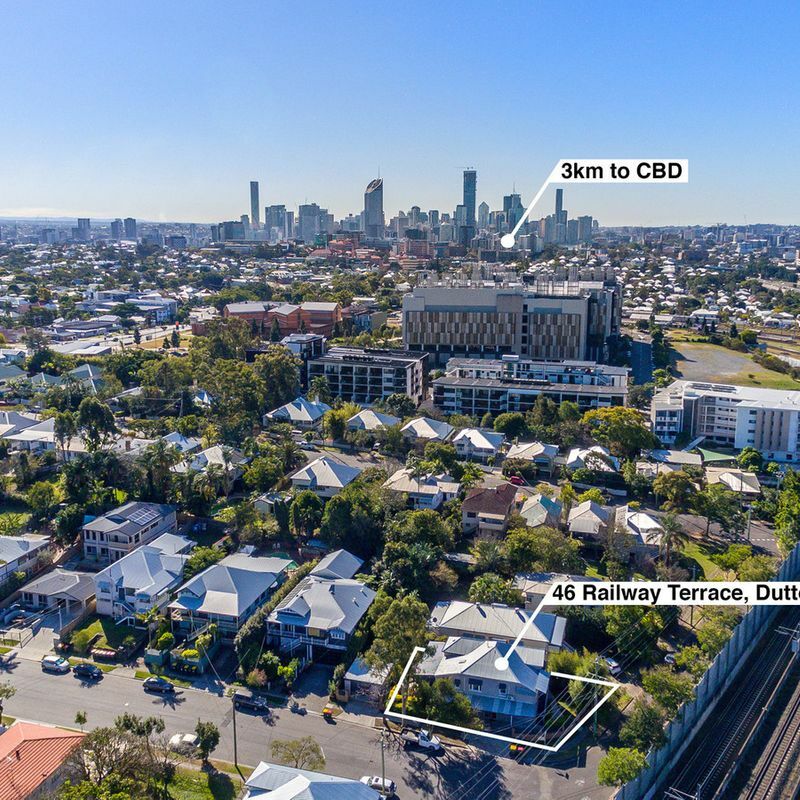 It is one of the widest and most sought-after streets in the area, being perfectly located just over the bridge from The University of Queensland, within minutes’ walk from Princess Alexandra Hospital and both Dutton Park & Park Road train stations. 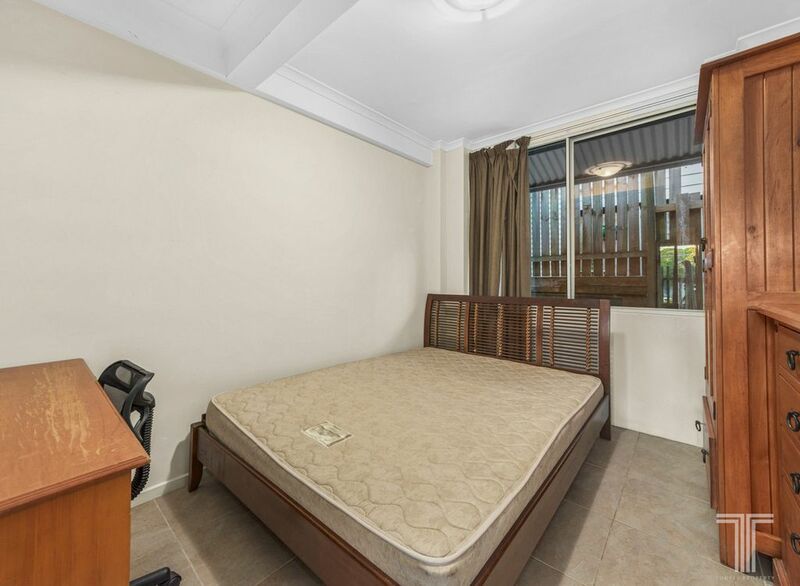 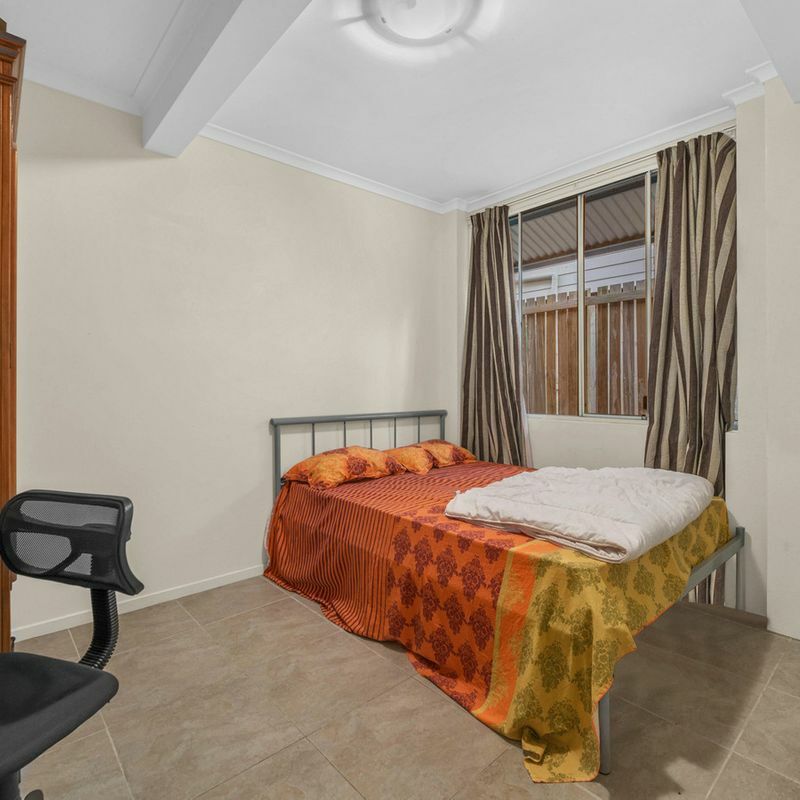 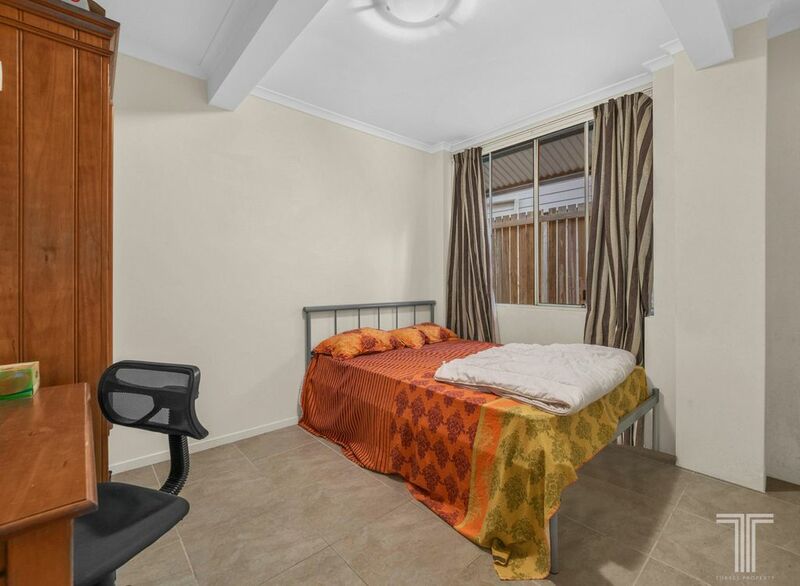 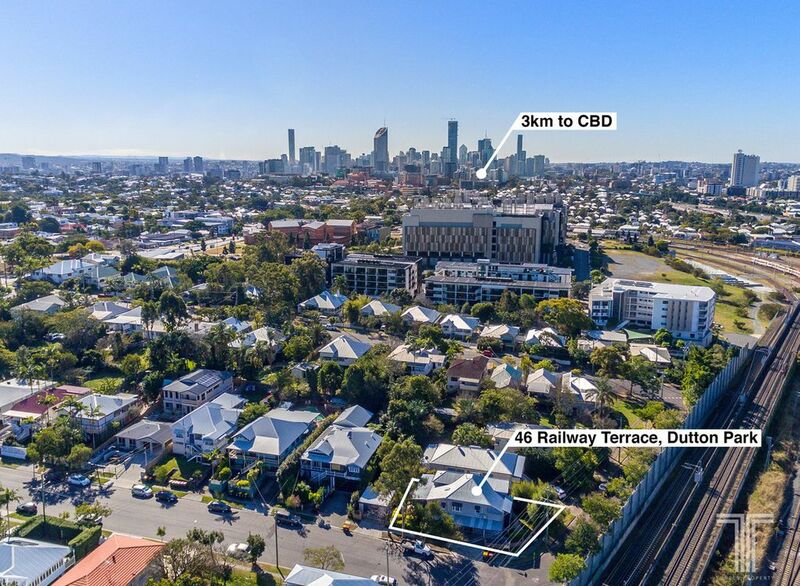 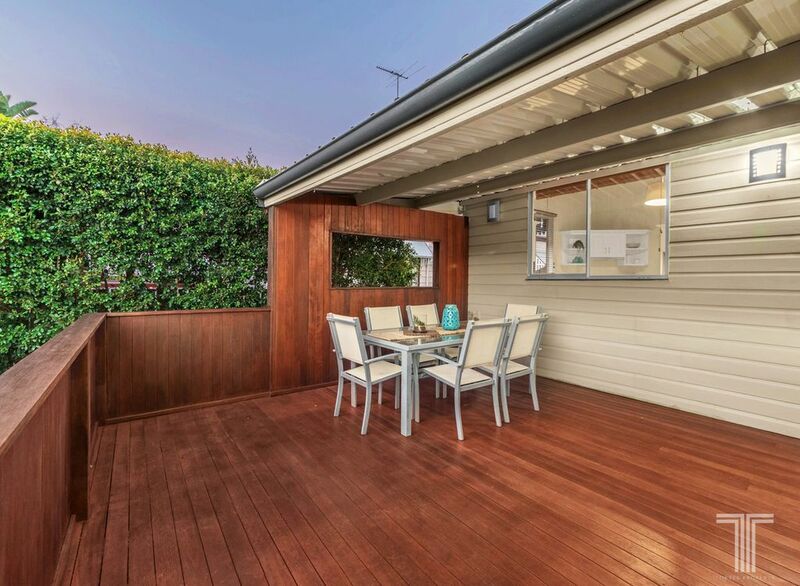 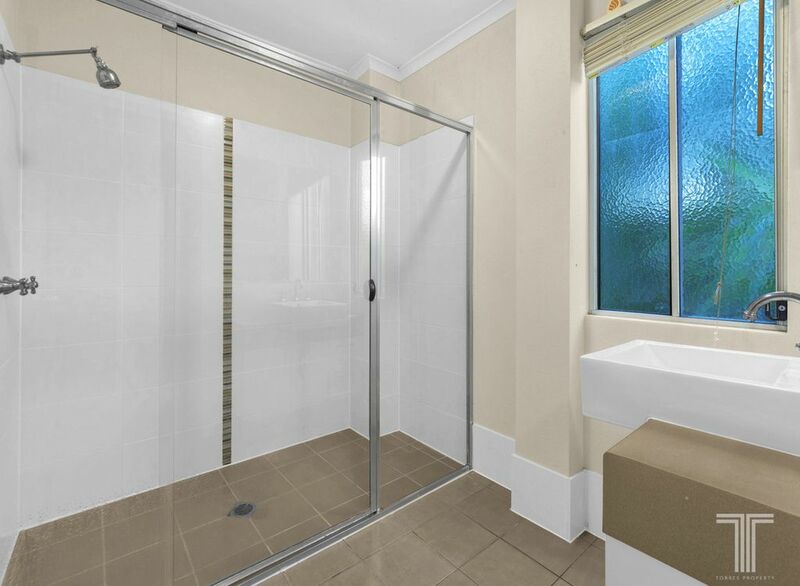 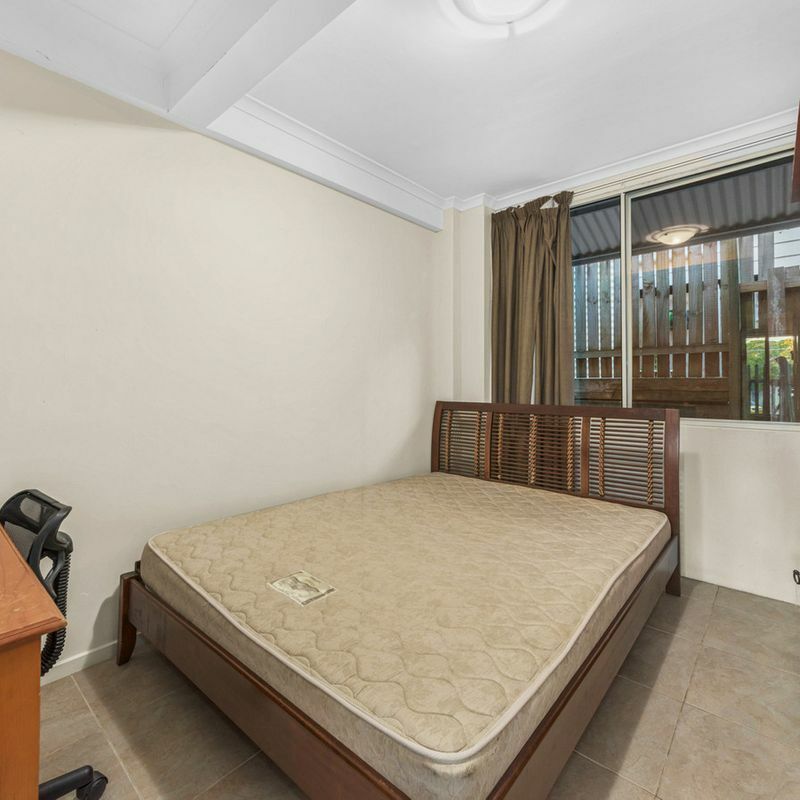 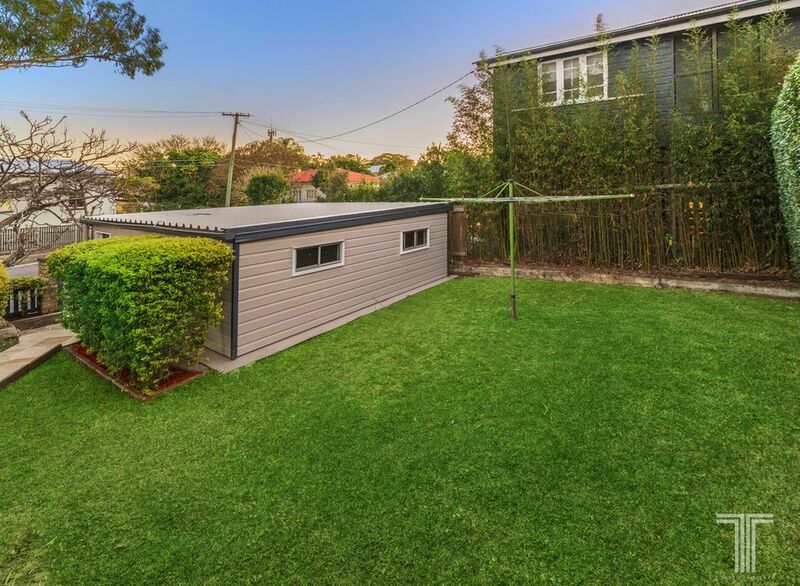 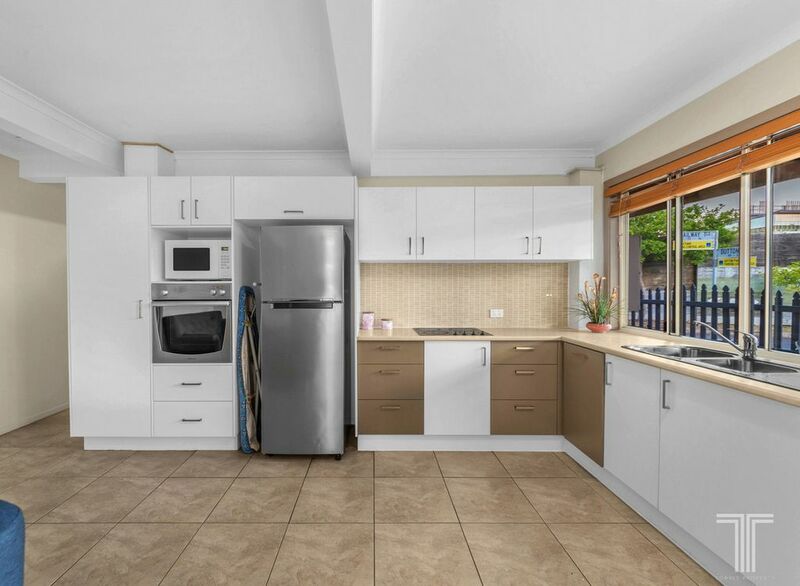 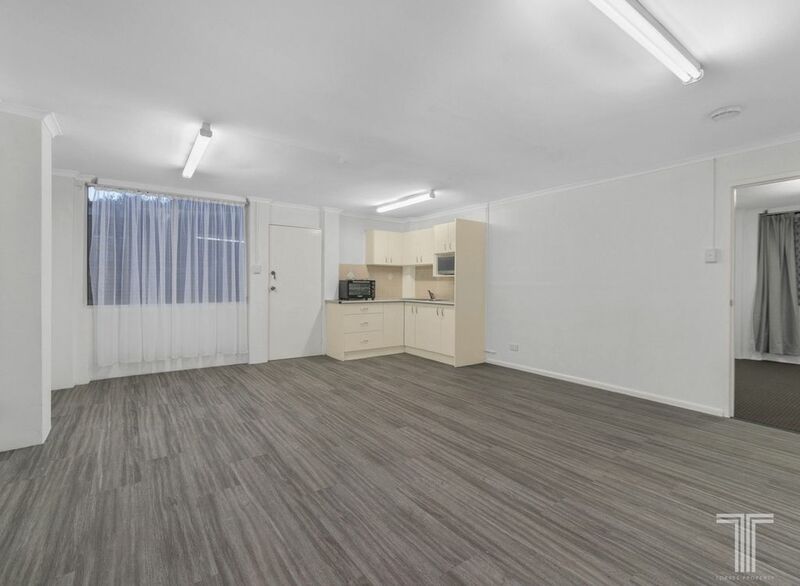 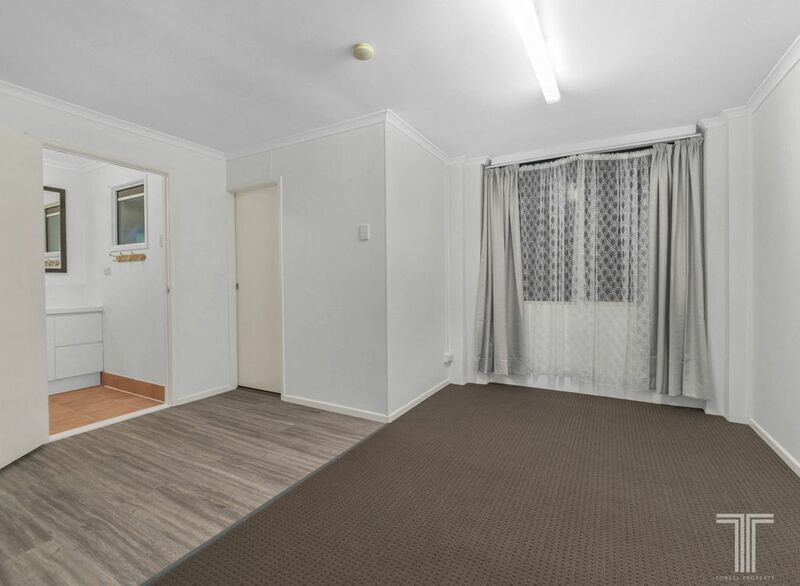 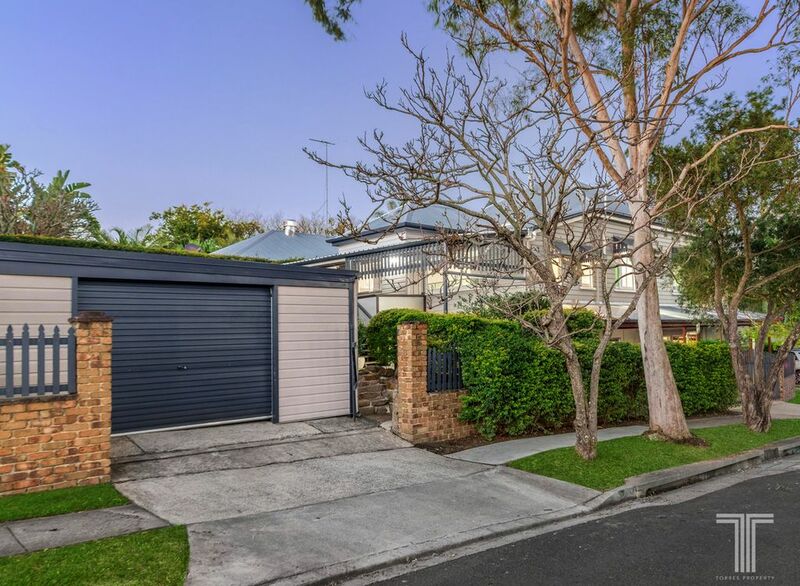 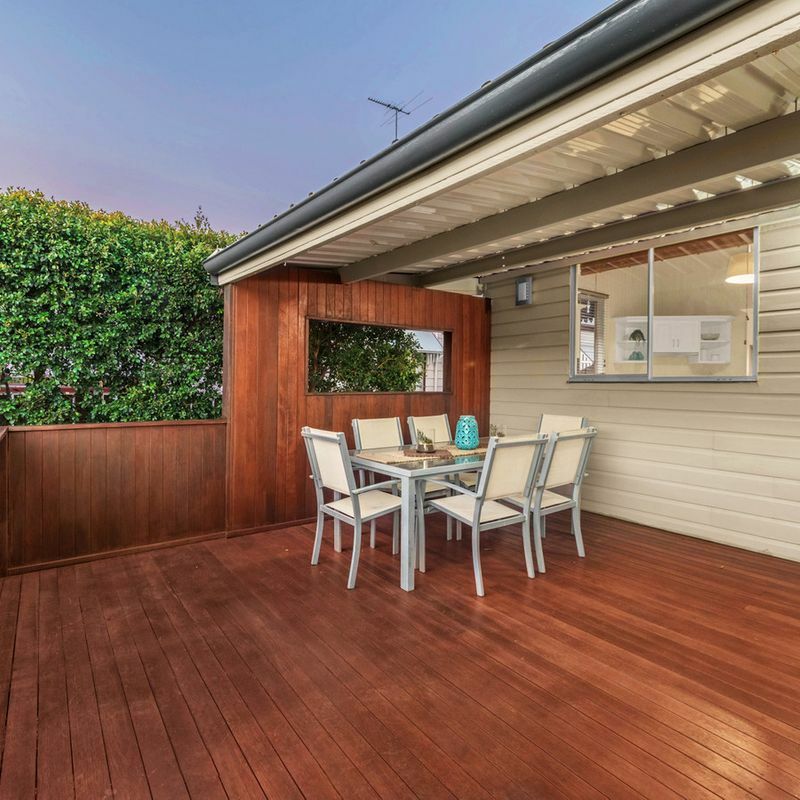 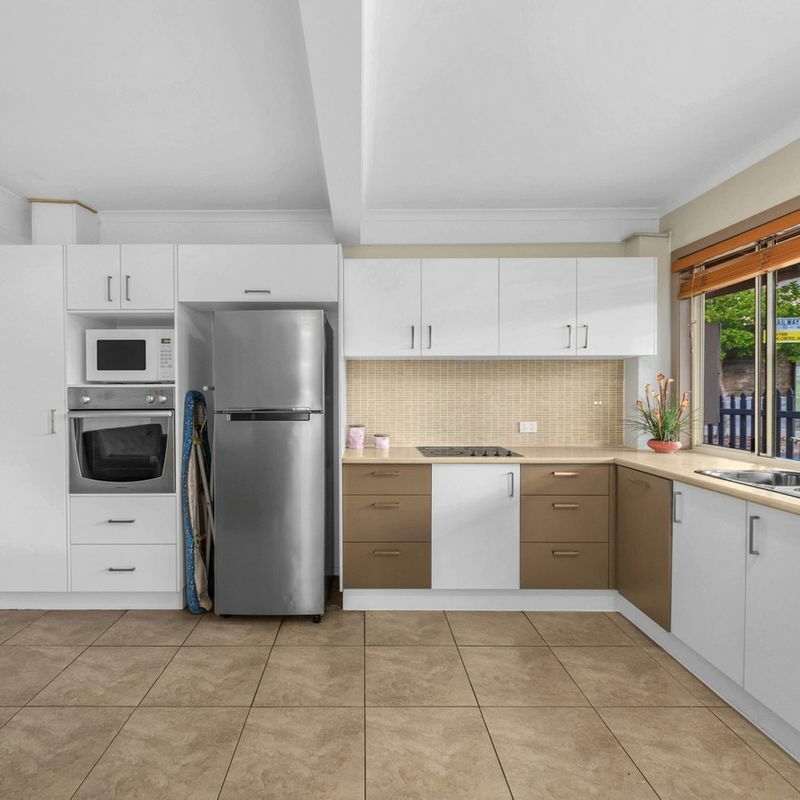 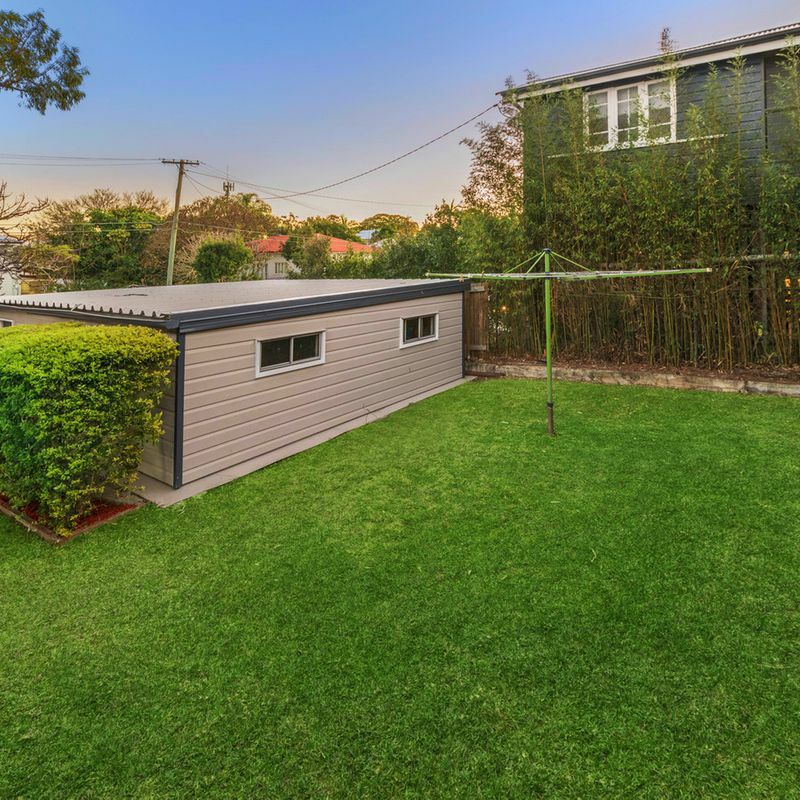 Positioned just 3 km from the CBD and within easy walking distance of local parks, railway stations (500m to Park Rd station and Boggo Road Busway Station), local schools (550m to Dutton Park State Primary School/pre-school) and 750m to Eleanor Schonell Bridge (to University of Queensland). 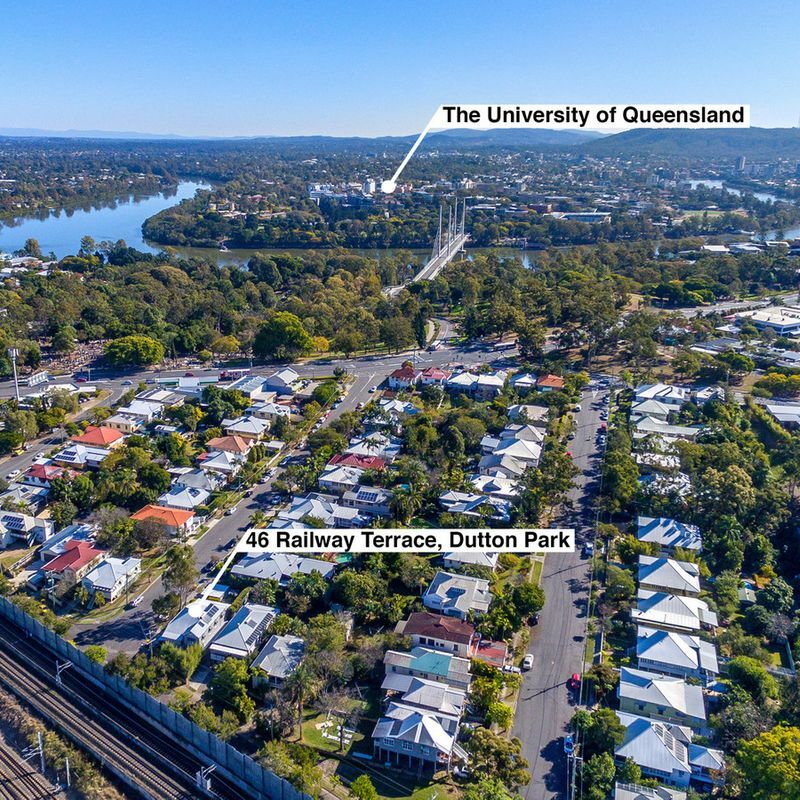 Four minutes’ walk to the proposed site for a new high-performance high school (linked to University of Queensland) for Brisbane’s inner south. 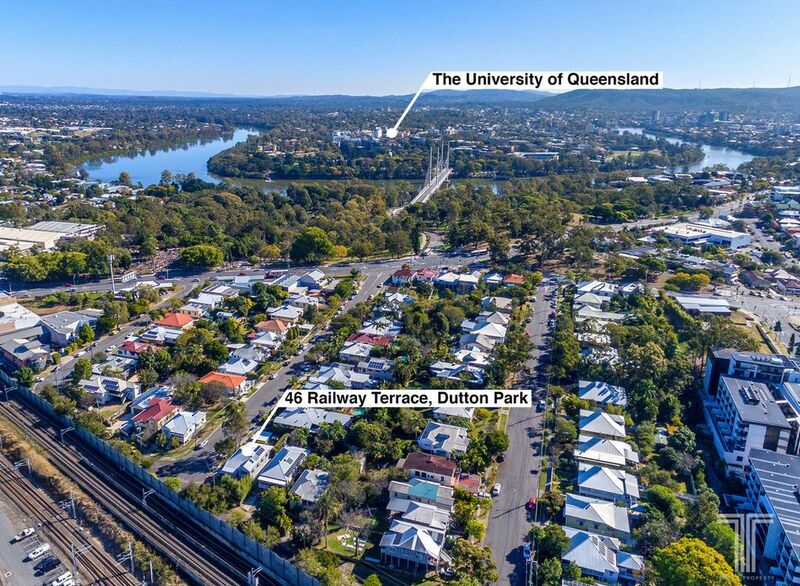 Currently within the Brisbane State High Catchment area.